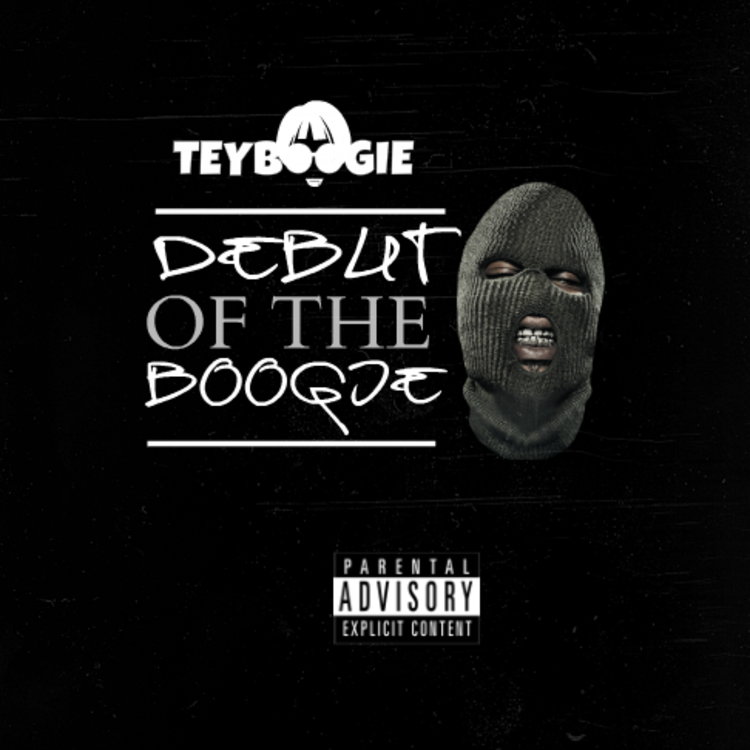 Check out a new record from Tey Boogie. Tey Boogie is a rising rapper out Richmond, VA, and the use of Young Buck's image in his artwork for "Ashamed" is the first place to look when tracing his influences. Boogie raps in a pained drawl, making his street tales all the more compelling. His choice in production only further supports the reflective, and sometimes regretful feel of his words. "Ashamed" has placed the rapper among this week's final four Heatseekers. If you like to have your song or video featured on the site, you can submit content to us here. 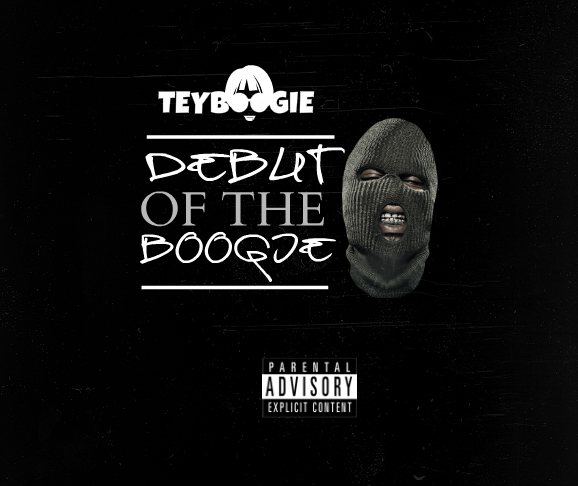 Check out Tey Boogie on Twitter and Youtube.